More and more people have started working out of their home. Owning a home based business may seem much more laid back than a traditional office job, but it comes with much of the same responsibilities. To ensure that your home based business is able to succeed, make sure to avoid these common mistakes. Treating your job like a hobby – while working from home allows you to avoid the typical daily grind of a 9 to 5, it is important to keep in mind that it is still your job. Running your own business can take more commitment and drive than working in an office since there is nobody but yourself to keep you on task. Not dressing for success – although you may not see anyone all day but your cat, it is still important to take the time to get dressed each day when you start work. While you may not have to put on a full suit, dressing in business attire can help you get in the mind set of starting to work. Not setting hours of operation – if you do not set and stick to hours of operation, it can be easy to just work for a couple hours and be done, or let your work take over your personal life. While working extra a couple times is fine, make sure that you stick to a schedule. Not setting goals – when you do not set any goals, you do not have anything to work towards. Set both short term goals and long terms goals of what you want to accomplish each day, month and year. 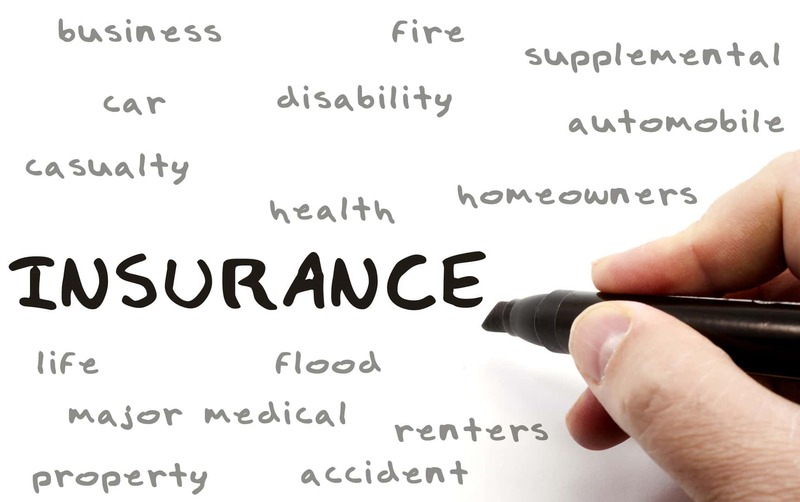 Most importantly, make sure that you invest in the right business insurance policies that will keep you safe. Contact Bell Black Insurance in Rexburg, Idaho for all of your home based business coverage needs.